Canon is a image-solutions based company selling cameras, printers, scanners, cameras and much more with rich history of 80 years, originating from Japan. Canon is currently ranked as the 4th most valuable company , according to Forbes. The multinational tech giant was founded by Takeshi Mitarai in 1937 and came up with camera models such as Hansa Canon and Canon 7. It has expanded beyond cameras and has its own processor, named EOS. Additionally, it came with technology such as the electroencephalographic printing process, all-in-one-toner cartridge and passage of the inkjet approach from concept to conviction. With such pace innovation, Canon has won numerous awards to its name. As of last year, they won 5 honors at the Technical Image Press Association(TIPA). They now hold the title for best DSLR, best photo//video professional camera, best easy compact camera, best expert compact camera and best photo printer. Lastly, Canon Middle East is a sponsor for the annual Media and Communication Research Analysis Wing(MCRAW) conference happening on May 2 at Manipal University, Dubai Campus. a) Canon. 2017. Canon : Canon Technology | Creation of Revolutionary Printing Technologies through Imagination & Perspiration. [ONLINE] Available at: http://www.canon.com/technology/approach/history/print_tech.html. [Accessed 30 April 2017]. 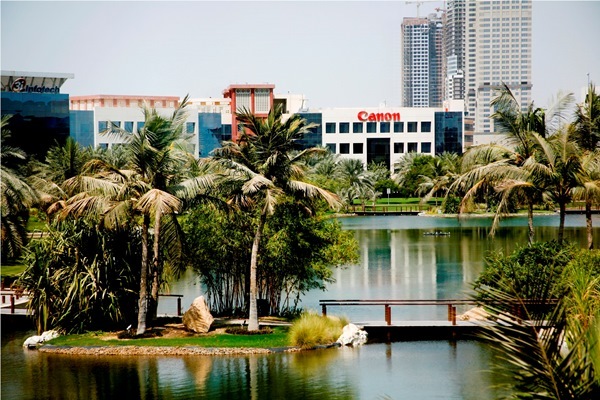 b) About Us - Canon Middle East. 2017. 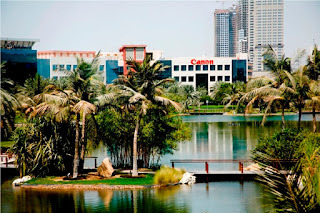 About Us - Canon Middle East. [ONLINE] Available at: http://www.canon-me.com/about_us/about_canon/. [Accessed 30 April 2017]. c) PPcorn. 2017. Canon: 15 Interesting Facts You Didn't Know. [ONLINE] Available at: http://ppcorn.com/us/2016/03/27/canon-15-interesting-facts-you-didnt-know/. [Accessed 30 April 2017]. d) Canon Europe,www.canon-europe.com. 2017. Canon wins five honours at the 2016 TIPA Awards - Canon Press Centre. [ONLINE] Available at: http://www.canon-europe.com/press-centre/press-releases/2016/04/tipa-awards-2016/. [Accessed 30 April 2017]. e) Al Bawaba. 2017. Canon Middle East receives international recognition for its social media campaigns in New York | Al Bawaba. [ONLINE] Available at: http://www.albawaba.com/business/pr/canon-middle-east-receives-international-recognition-its-social-media-campaigns-new-york. [Accessed 30 April 2017].